The Brick today announced that for every stuffed toy collected at The Brick Teddy Bear Toss on Sunday, Dec. 9, they will donate 25 cents to the Alberta Children’s Hospital Foundation. 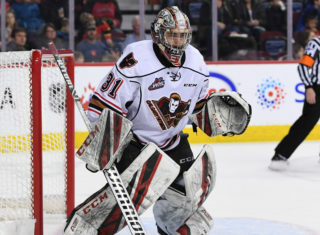 The Calgary Hitmen, with the help of their fans, hope to collect 35,000 bears to be shared by more than 70 local agencies including the Alberta Children’s Hospital and Salvation Army. 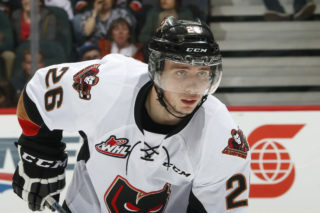 Since the inaugural toss in 1995 the Hitmen, with generous support from their partners and fans, have provided the community with 347,948 teddy bears. 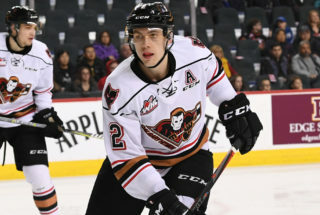 Fans are asked to bring a new small or medium sized bear or two or even five and throw them onto the ice when the Hitmen score their first goal on Sunday against the Kamloops Blazers. Game time is 2:00 p.m. at the Scotiabank Saddledome with doors opening at 12:30 p.m.
Come early and treat yourself to a $14.95 Sunday brunch served in the Chrysler Club starting at 12:00 p.m. Please call 403-571-9733 to make your reservation now. On Sunday, Dec. 2 the American Hockey League’s Hershey Bears established a new world record when fans tossed 34,798 stuffed toys in a game against Binghamton breaking the previous high of 28,815 set by the Hitmen and their fans in 2015. 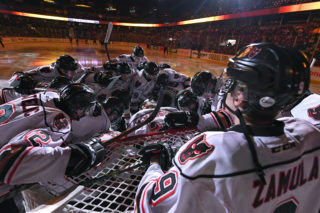 To help reclaim the world record, the Hitmen are calling on hockey fans to help fill the ‘Dome. Limited tickets are still available for as low as $9.99 for kids and $14.99 for adults (plus applicable fees and taxes). 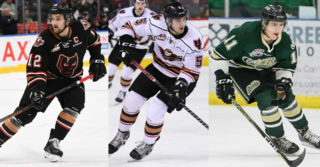 Tickets can be purchased at any Ticketmaster location or the Scotiabank Saddledome Box Office. If fans are not able to join the furry frenzy at the ‘Dome on Sunday, they are encouraged to bring any new or gently used stuffed toys to the Calgary Flames game on Saturday, Dec. 8. Bears can be dropped off at either The Brick truck that will be parked on the West Tarmac or the Flames truck outside the Chrysler Club entrance. Drop off locations will be accepting bears between 5:00 – 8:30 p.m.